Ayubowan! Welcome to our island home. Your chauffeur guide will greet you at the airport and whisk you off to the cultural hub of the island - Kandy. 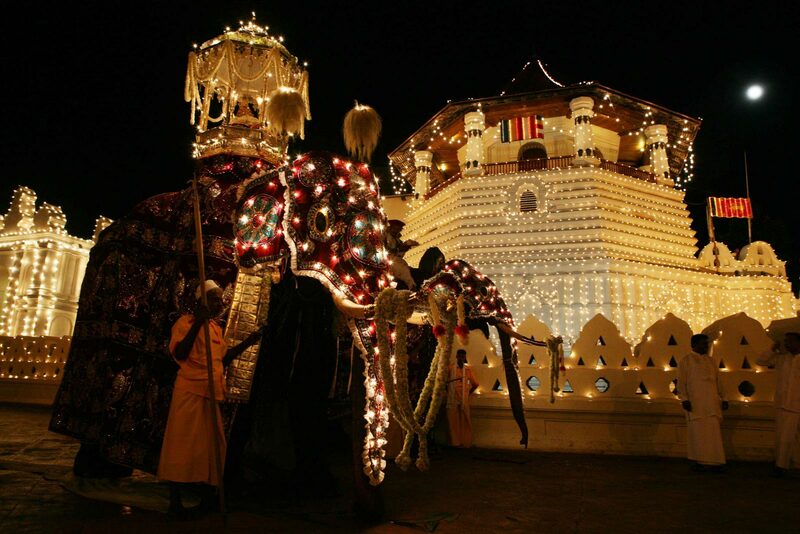 Kandy is a spiritual city most popular for the Temple of the Tooth Relic. In the evening we visit the great temple where you can pay your respects and witness the sacred tooth relic of Lord Buddha. You can round off the day by enjoying a traditional cultural dance. En route to Dambulla, we stop at the Spice Garden in Matale. Here you will see some important herbs and learn how they are grown in their natural surroundings. You can also purchase your requirements of spices at the garden. In the evening we head to the Dambulla cave temple complex which is one of the main historical temples in Sri Lanka constructed by King Walagamba. The King in his heyday used these caves for hiding from the South Indian invasion. 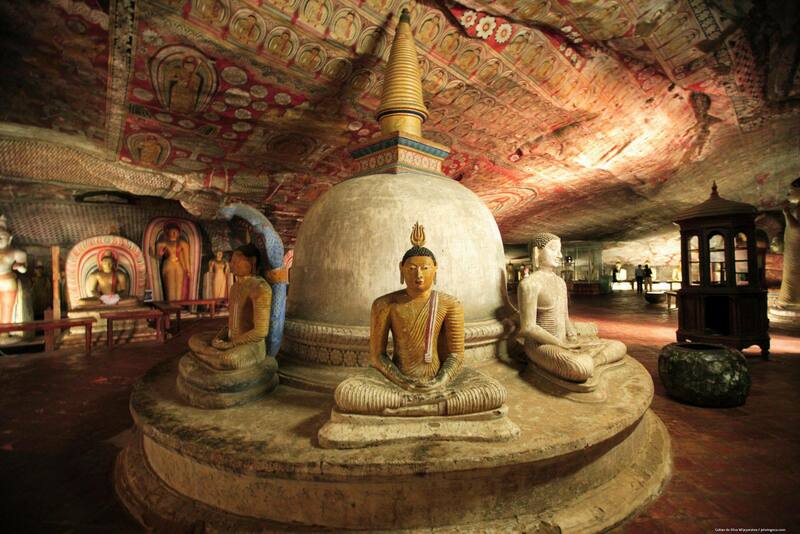 These caves carry stunning statues and amazing rock paintings done in the ancient times. 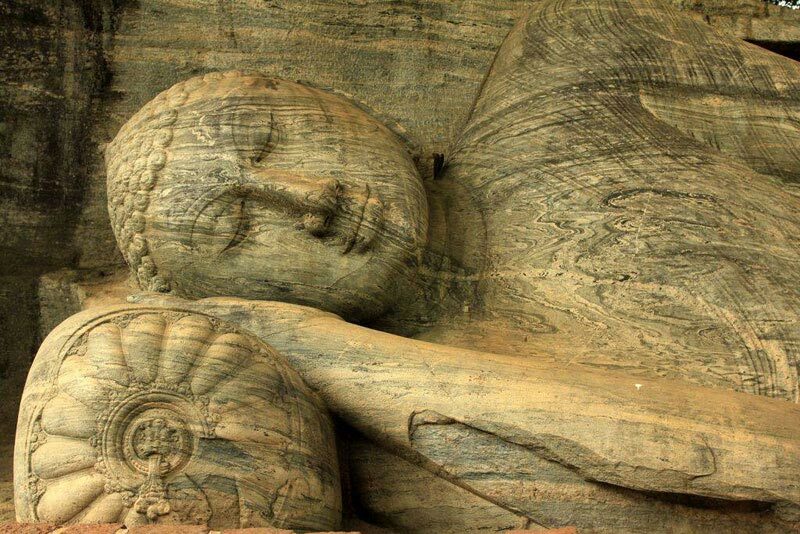 Sigiriya is one of the most dramatic, inspiring and beautiful historical locations in the world. 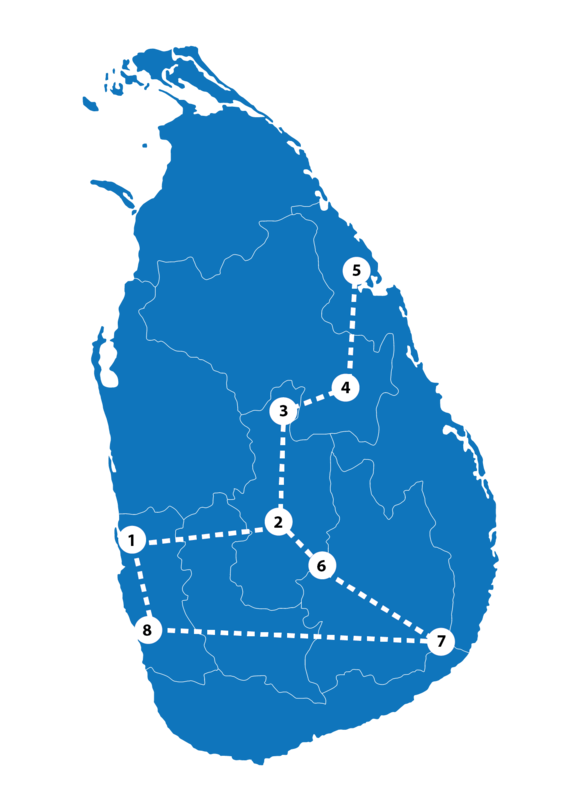 According to the ancient Sri Lankan chronicle, the site was selected and built by King Kashyapa and is one of the best-preserved examples of ancient urban planning. 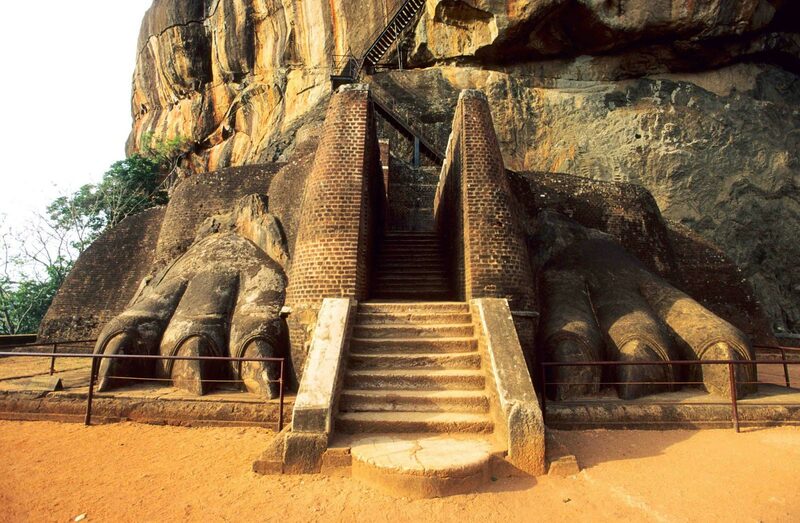 It is also the most visited historic site in Sri Lanka. En-route to Trincomalee - stop at the ancient city of Polonnaruwa on the way. Once a venerable kingdom, Polonnaruwa still remains as one of the best planned archeological relic sites in the country. Highlights that should not be missed are the Sacred Quadrangle, Statue of King Parakramabahu, The Palace of King Parakramabahu, Potgul Vehera (Monastery with a library), Vatadage, Lankatilake, and Gal Viharaya (Rock Temple). We reach Trincomalee towards the end of the day, check into the hotel and unwind for the night. Beach holiday in Trinco with a lot of sightseeing and activities. These include a trip to Pigeon Island - one of the best places to discover coral in Sri Lanka. Marble Beach and Nilaveli Beach both offer beautiful stretches of white sand with clear crystal blue water perfect for swimming and snorkeling. 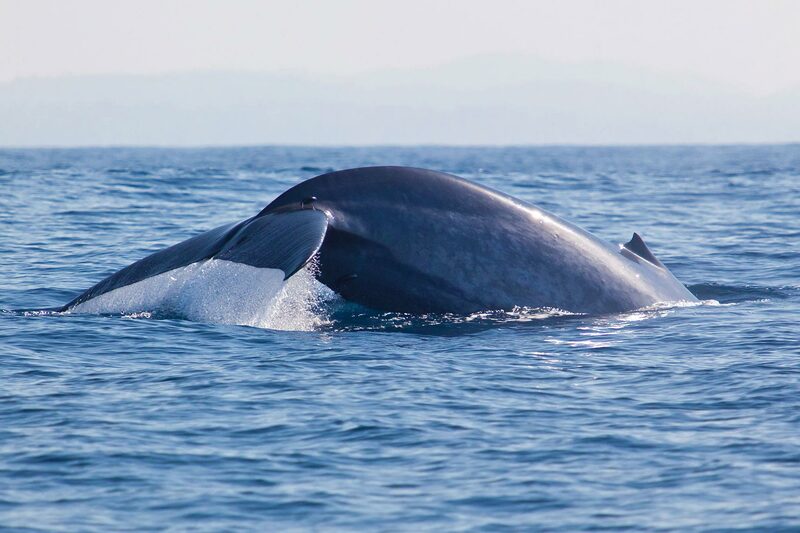 Trincomalee also provides ideal whale and dolphin watching opportunities during the right season. Koneswaram Temple is a classical-medieval Hindu temple complex dedicated to Hindu God Shiva. Lovers’ Leap is a famous site located next to Koneswaram temple on Swami Rock and named after a tragic end of a love affair. After your stay in Trinco, you will be taken back to Kandy. To make your trip more unique and also cut your traveling time short - we make the transfer via the Cinnamon Air scenic inland flight. This will give you a unique perspective of the vary landscapes of the island from above. 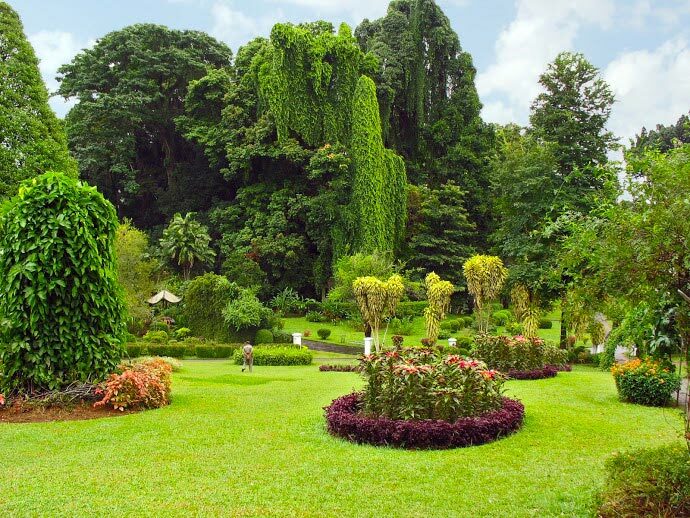 The evening in Kandy will be spent at the Royal Botanical Gardens. Here you could treat your eyes to an amazing, wide and rare collection of tropical, exotic and indigenous flora. En-route to Nuwara Eliya, we stop at the Pinnawela Elephant Orphanage for a heartwarming experience of witnessing and interacting with elephants as they feed and bathe. 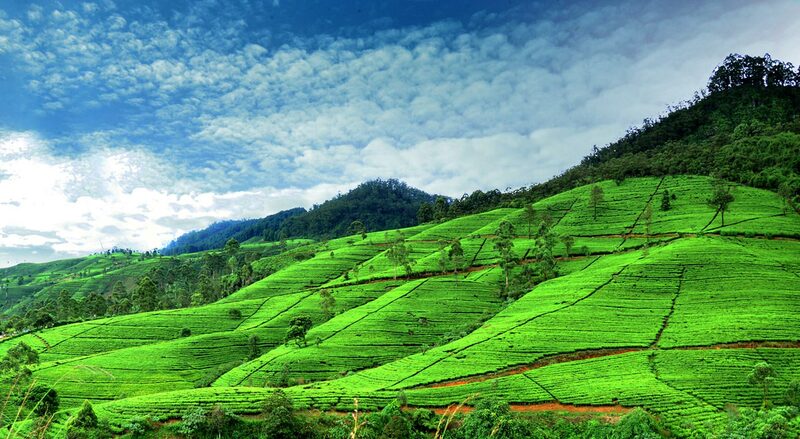 Nuwara Eliya brims with panoramic vistas which includes fresh green tea plantations, waterfalls and high rise mountains. Spend the evening walking around Nuwara Eliya and enjoy its old English charm and quiet tranquility. Visit one of the tea factories, the golf course, boating or fishing in Lake Gregory and Victoria Park. Yala is the second largest National Park in Sri Lanka. In Yala you can experience the best of Sri Lanka's wildlife. 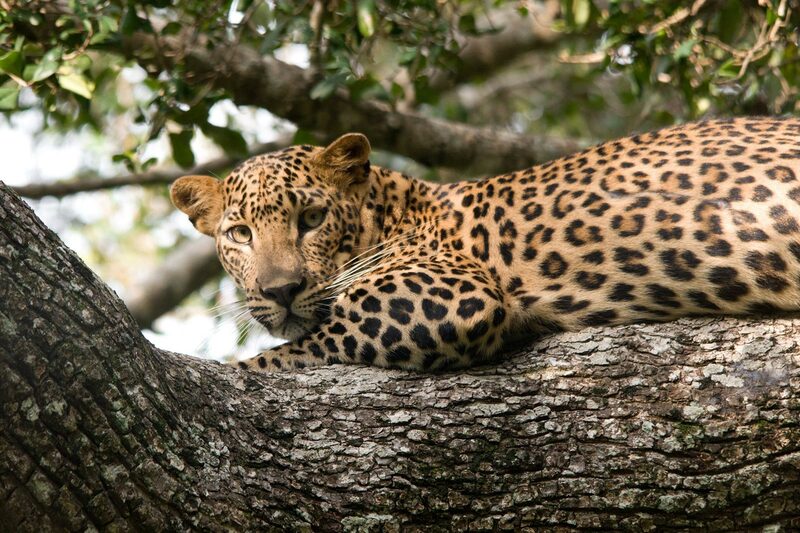 Yala proudly contains the highest leopard concentration in the world and a large herd of Sri Lankan elephants walking through the park can be seen quite often. Sloth bears, sambars, spotted deer, jackals, wild boar, wild buffaloes, langur and macaque monkeys can also be spotted. We reach the last leg of the tour and head to Bentota for another beach stay on the South West coast of the island. Bentota offers a myriad of experiences - with a lagoon and river on one side and the beautiful beach on the other. The options are endless with water-sports such as Banana Boat rides, Jet Skiing, Wakeboarding and Water Skiing to more calm and collected activities such as boat rides along the river, a visit to a turtle hatchery and a glimpse of amazing architecture and landscaping by Sri Lanka's prominent architects - Geoffrey Bawa and Bevis Bawa at Lunuganga and the Brief Garden. Your epic journey in Sri Lanka filled with diverse experiences of cultural heritage, beautiful scenery, wonderful beach stays and exciting wildlife has come to an end. We set off to the airport with your memories and experiences - and bid you farewell and a safe flight back home, hoping you'll be back to enjoy what Sri Lanka has to offer once more.